Vine Essence Capsule is carefully prepared, following the secret formula. This product has the effects to relieve pain from many types of arthritis. Rheumatic arthritis, sciatica, hypertrophic or productive spinitis, cervical spinitis, dorsal spinitis, lumbar spinitis. 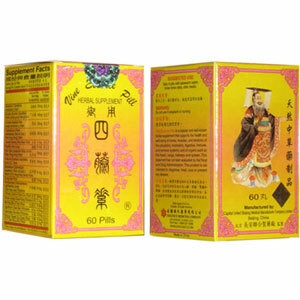 Vine Essence Pill is carefully prepared, following the secret formula. This product has the effects to relieve pain from many types of arthritis. Invigorates blood circulation, disperse swelling, relieve pain. Rheumatic arthritis, sciatica, hypertrophic or productive spinitis, cervical spinitis, dorsal spinitis, lumbar spinitis, etc.